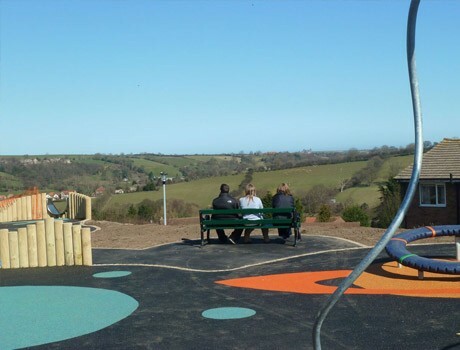 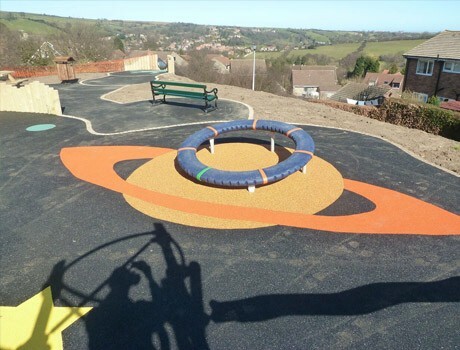 This project for Scarborough Borough Council and Friends of Ingham Park demonstrates a tremendous case study for Pennine’s ability to design and build a wonderful new outdoor playground from scratch. 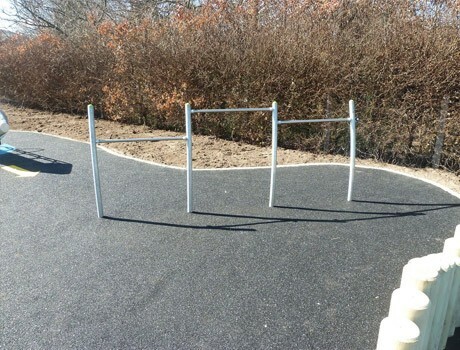 The site presented itself in a poor state of repair with very restricted access. 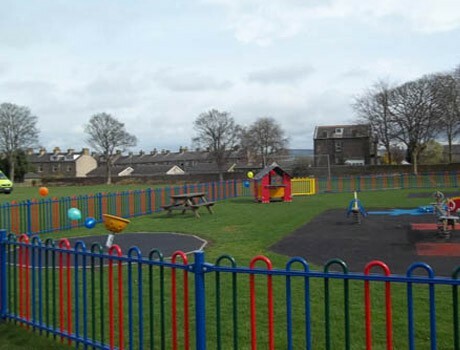 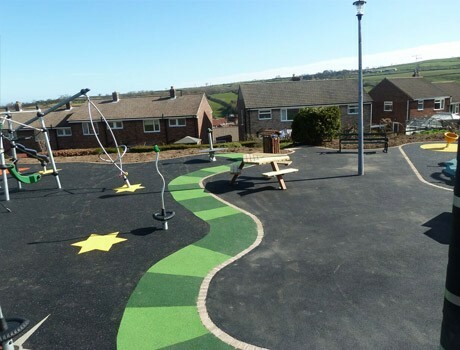 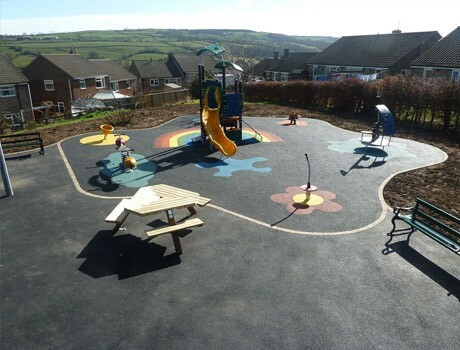 The existing equipment was removed and a new outdoor adventure playground created within an extensive new tarmac pad with block edging perimeter. 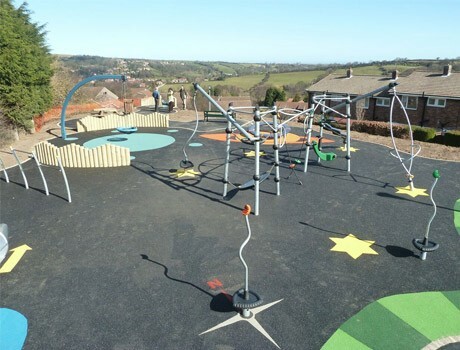 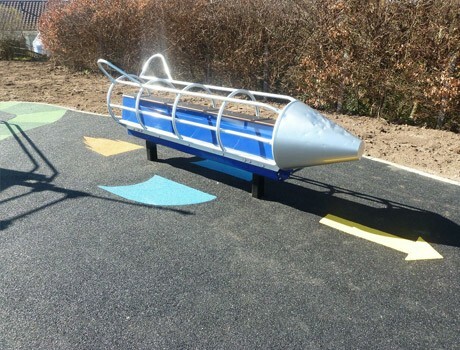 The play equipment was sourced from our extensive products supply partners based on the most suitable equipment for this site, in terms of durability, play value, quality and cost. 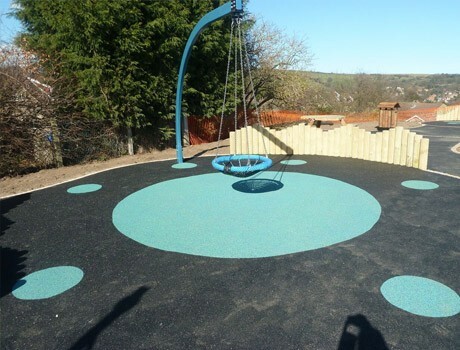 The play equipment selected included a Spinning Bowl, a Spinning Supernova Roundabout, a cantilever basket swing, a variety of multi activity climbing units, all inclusive springies and seating overlooking the valley; a magnificent stainless steel embankment slide. 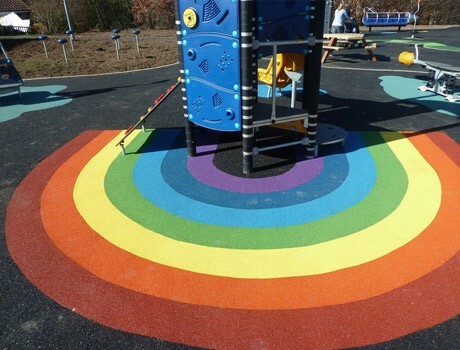 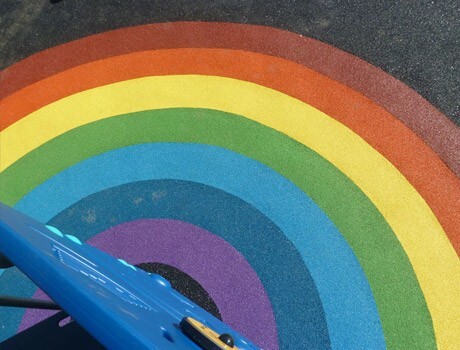 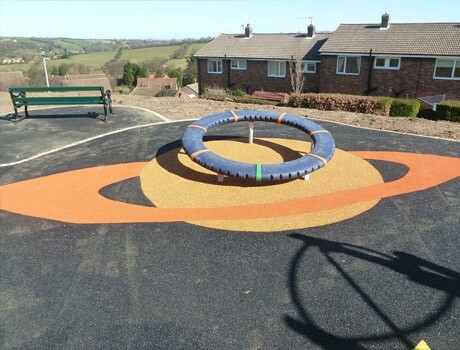 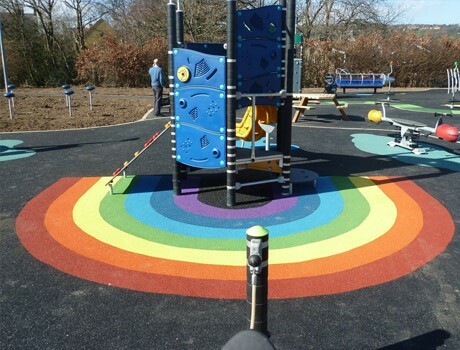 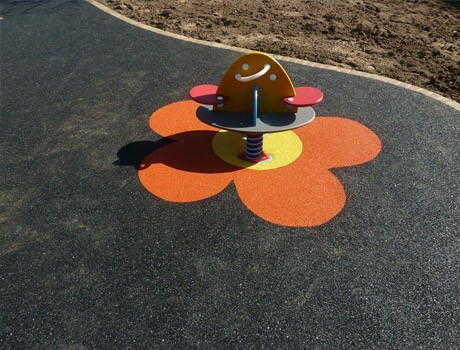 The toddler playground was sited separately from the junior playground and each item of play equipment received Flexiplay wetpour safety surfacing in black with fabulous colour graphics, including a rainbow, stars, flowers and splashes.